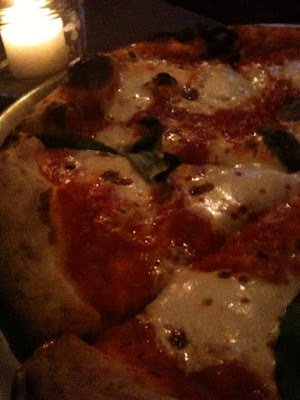 Last month, I went to Roberta’s for the first time to celebrate Sixpoint’s 5 year anniversary. There was unlimited Roberta’s pizza and unlimited Sixpoint beer — basically two of my favorite things to consume in life. 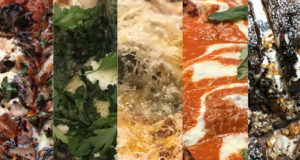 Although they were serving up more than a dozen Sixpoint brews, they only had three types of pizza — each which were delicious. There was a “margherita” pie with mozzarella, tomato, basil. 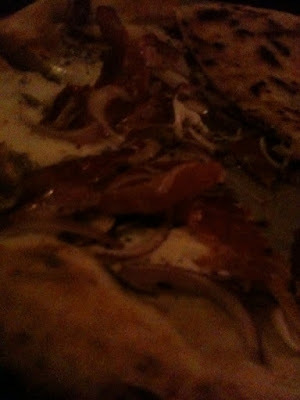 There was a pie with speck, mushrooms, oregano, onions, mozzarella. 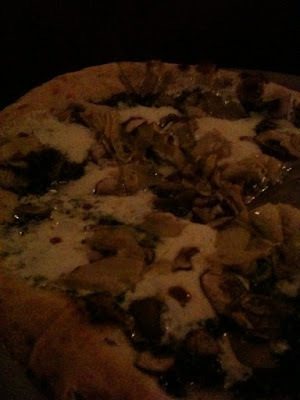 And there was a pie with mozzarella, mushrooms and artichokes. With fewer than 10 pies on the menu, I will be returning soon with friends in hopes of trying them all. 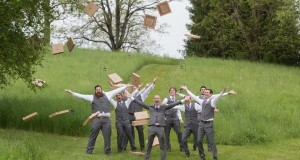 Until then, enjoy the less than stellar photos above. Let’s just blame it on the beer.